For the fourth straight year, buyers from China invested more money in U.S. real estate than any other foreign country. They also purchased the most housing units and the priciest homes, and California remains one of their preferred destinations. According to the National Association of Realtors’ 2016 Profile of International Activity in U.S. Residential Real Estate, foreign buyers purchased $102.6 billion of U.S. residential real estate between April 2015 and March 2016, a decline of 1.3 percent from the previous year. International buyers picked up 214,885 properties with a typical value of $277,380, about $50,000 more than the median U.S. existing home price. 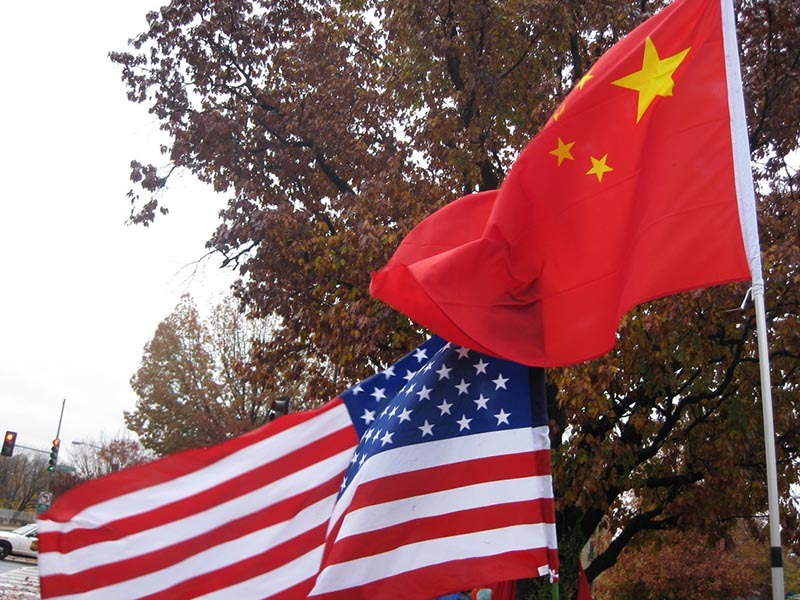 In a statement accompanying the report, NAR Chief Economist Lawrence Yun said that rising home prices are not deterring international buyers from investing in the U.S. housing market, with Chinese citizens leading the way. Chinese buyers were responsible for $27.3 billion in real estate purchases from last April to this March, a slight decrease from the previous year’s analysis but still more than triple the amount spent by Canadians, the second most active international investor. In fact, spending by Chinese investors exceeded the total sales volume of the next four ranked countries combined. Buyers from China purchased 29,195 housing units, more than any other country, and also bought the most expensive properties, with a median price of $542,084. Five states accounted for half of all international home purchases, with 15 percent of foreigners opting to buy a home in California — second only to Florida in popularity. NAR says that the Golden State is one of the most popular destinations for Asian buyers, with Chinese investors exhibiting a strong preference for single-family homes. Additionally, buyers from China were among the most likely to pay for their home entirely in cash. While Chinese buyers are a good bet to remain active investors in U.S. real estate in the coming years, purchases by U.K.-based buyers may drop off as a result of the recent Brexit vote. The U.K. was the only foreign country that purchased more U.S. real estate in this year’s survey than in 2015. “Sales activity from U.K. buyers could very well subside over the next year depending on how severe the economic fallout is from Britain’s decision to leave the European Union,” Yun said. Next PostNext What Colors to Paint Your Interior Walls? You Have Plenty of Choices.